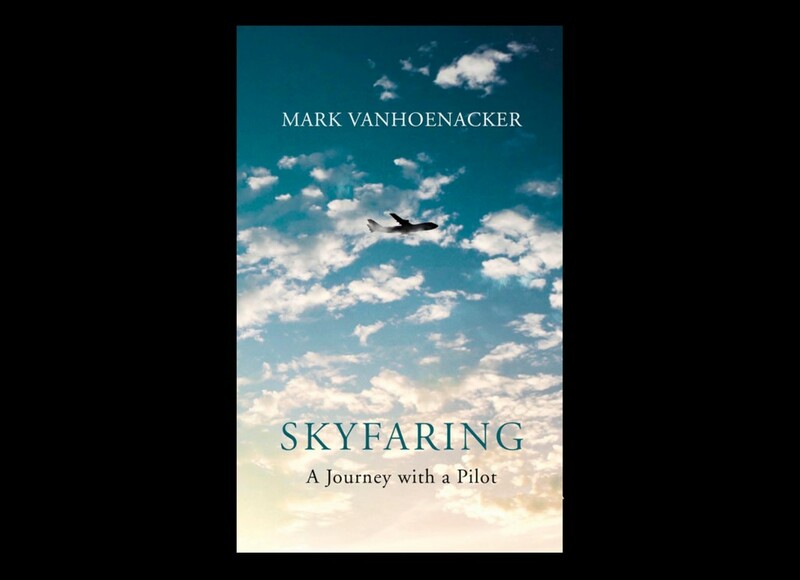 ‘Skyfaring’ is a memoir and meditation on air travel and flight published earlier this year, written by working pilot, former consultant and New York Times contributor, Mark Vanhoenacker. It instantly caught my attention as a title for obvious work reasons (I bought it with my company birthday voucher, no less!). We spend an awful lot of time on planes in our line of work and few won’t have found themselves straying into metaphysical ruminations on flying on the way back from a piece of research (gin helps, too). Flight is, once one puts aside the mundaneness and routine, still remarkable, mind-boggling and – from what we see from high up – often stunningly beautiful (give or take that approach to Heathrow). The experience and the very idea of waking up in Moscow and going to bed in Chicago can still inspire child-like awe. I still feel this, so when I read that a pilot had written about it from his underreported angle, I wanted to know exactly what he made of it all. The book is a strong proposition and Vanhoenacker has a gift for the metaphysical and the lyrical which will inevitably stand out among what I imagine is a straight-talking, overwhelmingly Alpha Male peer group (globally, only 3% of commercial pilots are women). I have pilots down as officer-like and ‘good in a crisis’ (code for ‘rarely does small talk’). They’re one profession where an upper class accent can still sound, oh, timelessly reassuring and plain right. Mark Vanhoenacker isn’t like that: he loves flying and he loves to talk about the spectacle and the wonder. Alas, the book didn’t quite, er, take off for me. There are reams of wonderment and awe; the quiet beauty of the earth ever peeking through the cockpit window. But it felt light on many aspects I wanted to hear about. It reminded me of well-preserved copies of the National Geographic. Volcanoes and spectacle in brilliant double-page colour; not much about people. It’s dislocated and a little ‘removed’, almost. There’s something of the lone warrior about that pilot. I entirely buy into (and now use) the writer’s notion of what he describes as ‘place lag’. This is the disorientating cousin of jet lag that makes us feel thrown by being picked up and placed in another part of the world, leaving the events of the morning seeming like they happened many months ago. I also totally felt the author’s awe in the miracle of flight. I used to be someone who hated flying and now feels unbelievably privileged to have lived in an age where Moscow is a bit of a drag and San Francisco can feel like a trip to Brighton. I don’t get scared anymore. We were at Alton Towers a few weeks ago and teenagers were fearlessly raising their arms on the rides (I learned that this means that they’re so brave they don’t need to hold on). I still feel like doing that on landing sometimes. There are also plenty of enjoyable nuggets on how pilots and aviation map the planet – thinking not of countries but of nodes and corridors. There’s particular fun to be had in the names of the territories and ‘waypoints’ they use to navigate. Leaving Australia, you may pass through three ‘waypoints’ named WALTZ, INGMA and TILDA. The ‘dirty meat’ trend is being flexed around Kansas with waypoints called BARBQ, SPICY, SMOKE, RIBBS and BRISKT. (Disappointingly, there are no waypoints over England named DREADFL, OVER, BOILD and VEG). But a book like this could have been more. I wanted to know about the weight of human responsibility a pilot bears. About the effect of 9/11 and air disasters on how pilots feel. The human cargo. A little more heart. 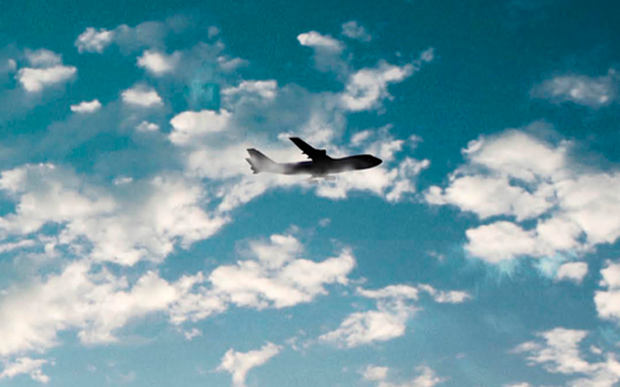 Then again, perhaps the whole point about pilots is that they do need to be that little bit… distant and clinical. 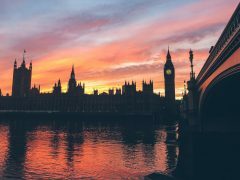 It’s probably an advantage to all of us on board (including the nervous insomniac in 23C, sandwiched between the teething infant twins and the septuagenarian pilgrim). That pilot is in control. He loves his job. He’s so confident about his human cargo, he’s not even contemplating us. Sit back and rest easy, noble researcher-consultant. And write up your notes.